Product Liability Insurance or product recall coverage is necessary for any product manufacturer, importer or product seller business that offers products to others. This is due to issues with product liability negligence, misrepresentation and even injuries or damages that are caused by the products sold and purchased. 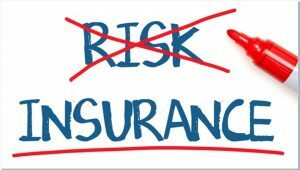 No matter how confident you are in your … Continue reading "Why You Can’t Afford Not to Have Liability Insurance for Products"